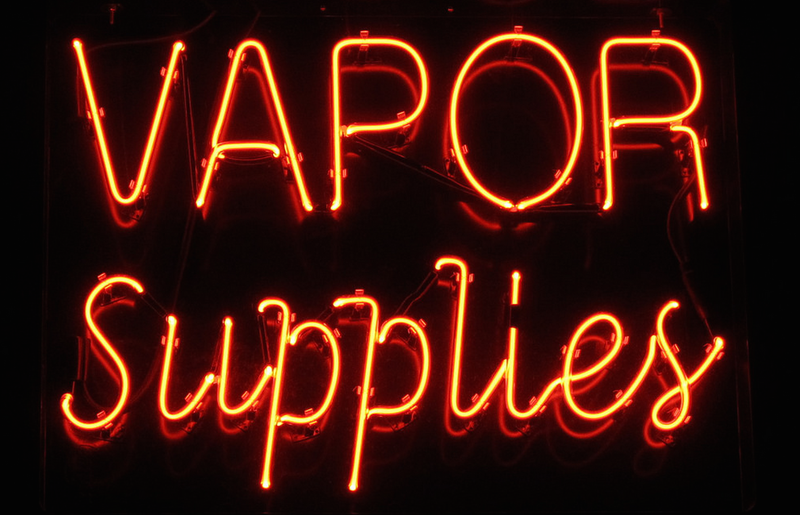 Are You Vaping Formaldehyde In Your E-Cigarette? Formaldehyde may be good for preserving dead bodies, but as a known carcinogen, it’s not really something you want to put into a living body. But when users of e-cigarettes — many of whom ditched smoking because of cancer-causing chemicals like formaldehyde — enjoy their tasty vapor, they may be getting more formaldehyde than they would from smoking a cigarette. This is according to a new study published as a letter to the editor in the New England Journal of Medicine. Researchers used a “tank system” e-cigarette with a variable-voltage battery to test the levels of formaldehyde-releasing chemicals produced while vaping. According to their research, the presence of these chemicals was low or undetected under low-voltage (3.3V) conditions. But when cranked up to high-voltage (5.0V), the tested vapor contained a level of formaldehyde-releasing agents much higher than the formaldehyde you’d get from a cigarette; between 5 to 15 times the amount. The American Vaping Association — protecting all your vaping rights — takes issue with the study, alleging that real e-cig users don’t use high-voltage settings for as long as it would take to produce the results in the study. A lawyer for the group likens it to someone leaving a steak on a grill all day; it would produce carcinogens but no one actually eats like that. While the study may give e-cig users pause about vaping, the study isn’t conclusive and doesn’t make any claims about the effects of the formaldehyde-releasing agents. And indeed, formaldehyde is just one of many toxins found in cigarette smoke, so this news hopefully won’t have anyone running back to tobacco. “No one should conclude from this that e-cigarettes used at high voltage are worse than combustible tobacco cigarettes,” a biologist with the American Cancer Society tells the AP.